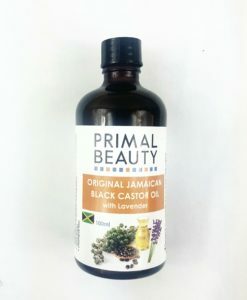 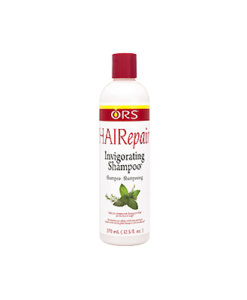 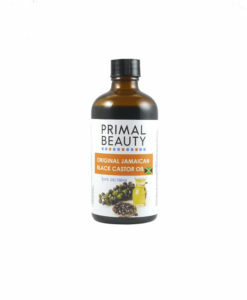 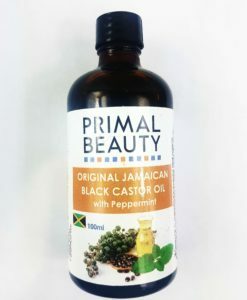 This hair repair treatment is a blend of seven natural oils that helps to stimulate hair growth.. 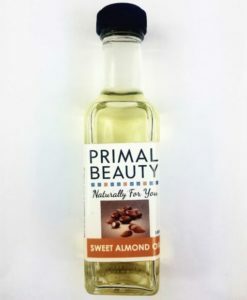 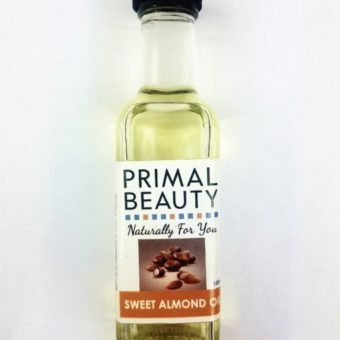 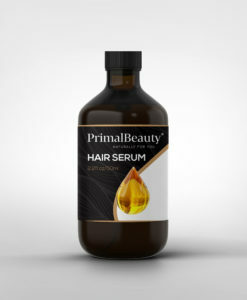 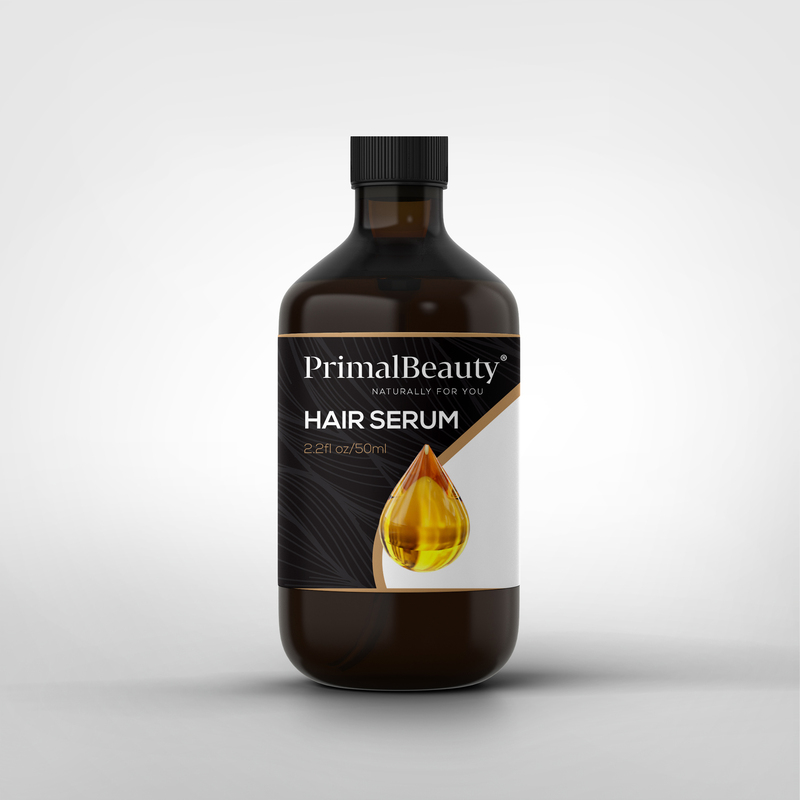 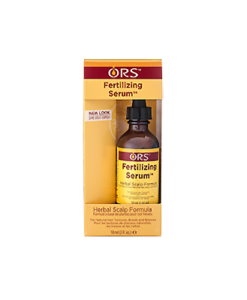 This serum nourishes and moisturises the hair shaft as well as soothes the scalp. 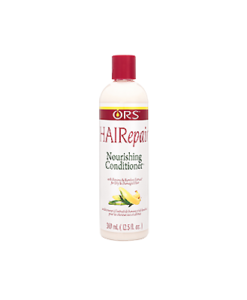 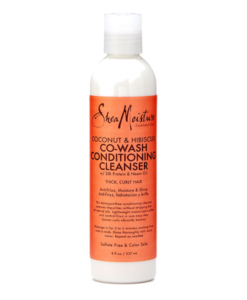 It makes the hair easier to comb through and gives the hair a healthy shine.